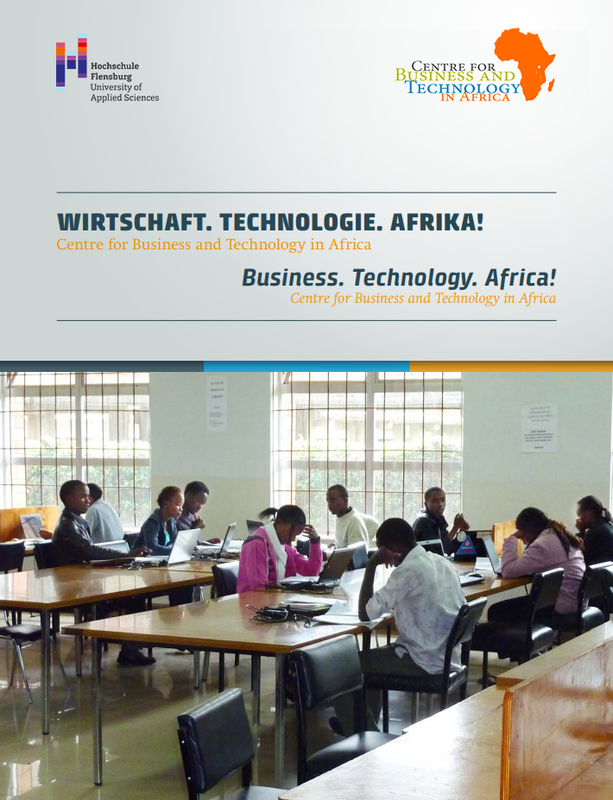 Bremen, 17/11/2018: The Centre for Business and Technology in Africa was chosen by Club MINTernational as Best Practice. CBTA was awarded as a Best Practice for its diverse efforts, especially for exchange activities in teaching and between the students, as well as for its strong cooperation with the industry. 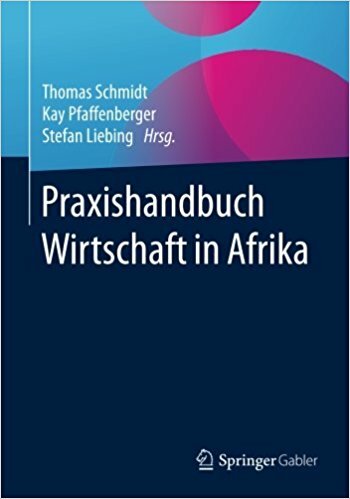 CBTA is the first project of the University of Applied Sciences of Flensburg that was chosen for the Compass MINTernational. 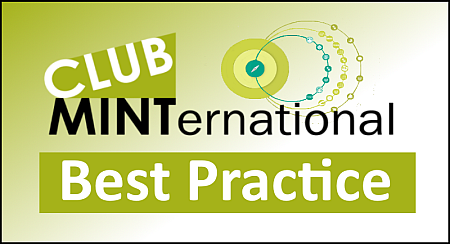 Club MINTernational is an innovative initiative of the universities, supported by the Stiftverband, which is aimed to improve the internationality of MINT subjects.